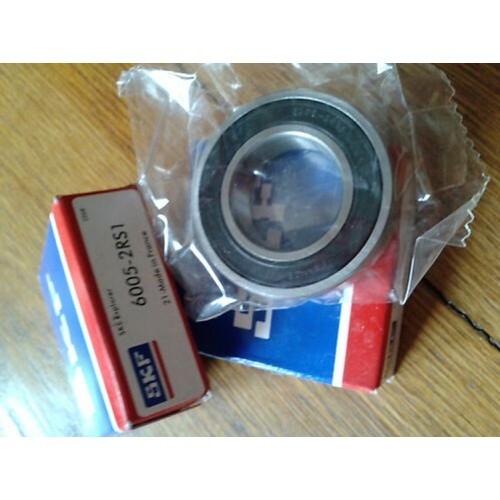 This listing is for 2 x Sealed bearings. 2RS type bearings, with rubber seals, to keep out the mud and water. Fits all KTM FREERIDE models.